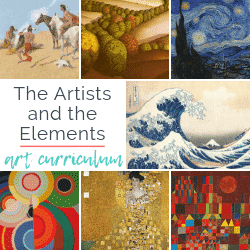 When you picture careers in the arts do you picture fancy people with exotic accents painting whatever their heart desires? Artists of any kind may or may not be fancy and fine artists certainly have their place. But what’s exciting to me is there is an entire array of jobs that have roots in the creative. It’s worth pointing out that making stuff isn’t just for fun. Making stuff or teaching other people how to make stuff can be a job that pays your bill and feeds your creative drive. This conversation can start young. Don’t wait till the career placement test days to plant the seed that the arts are a viable occupation! 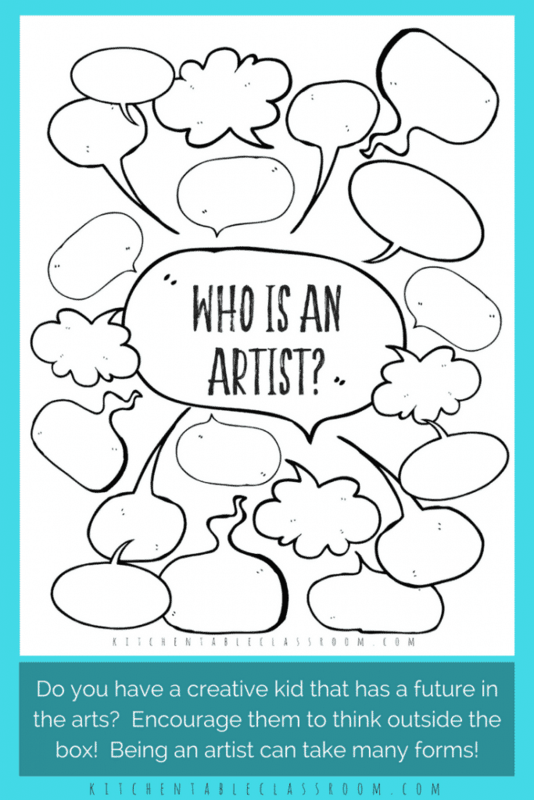 Use this free graphic organizer below to help kids brainstorm jobs in the arts. Some are obvious and some less so! 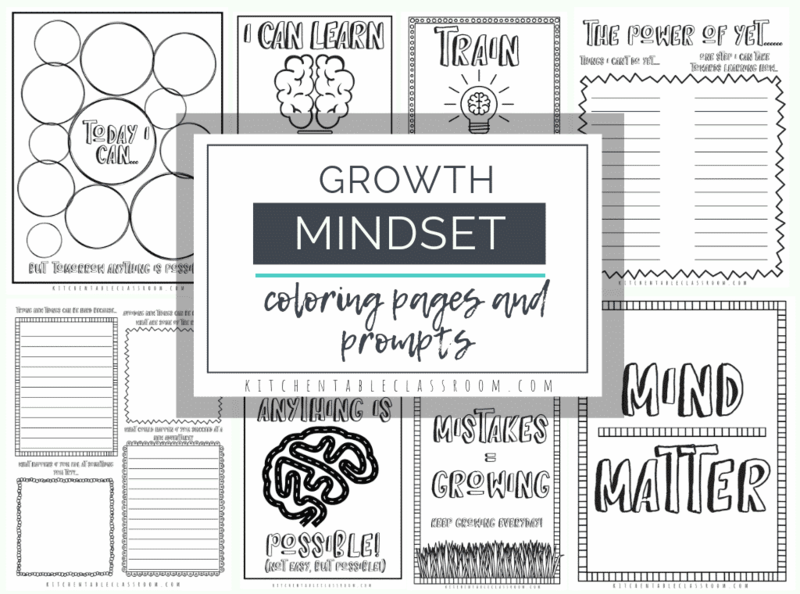 Psstt…this cute graphic organizer comes in two versions…. 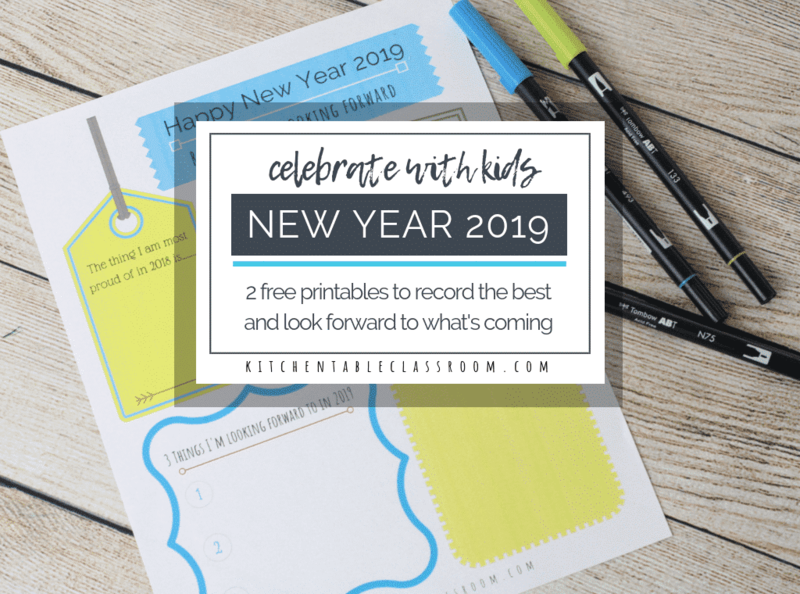 The one you see above and a blank version of this printable are available in easy to print PDF form in my Free Resource Library. Subscribe using the turquoise form below and you’ll get a subscriber only password once you confirm your subscription. I know how exciting it is to make money doing something that you love. 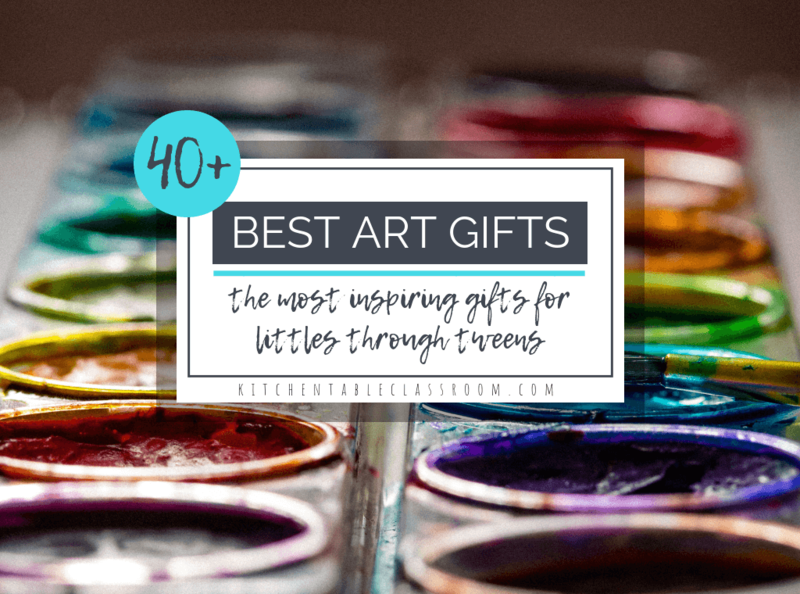 I want my kids and the kids I teach to have their eyes open wide to the possibilities that are out there for them! 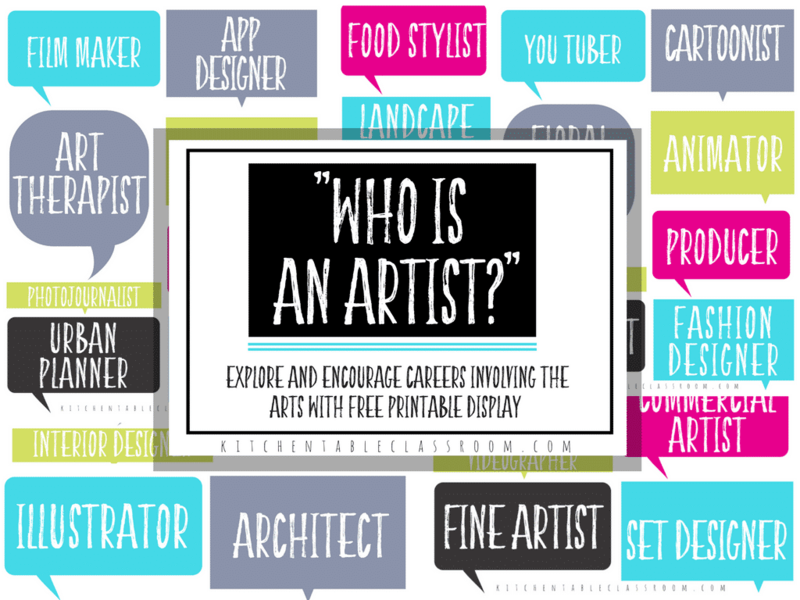 Use these five pages of free printables for an eye catching display about the enormous variety of jobs in the arts that exist! Just use the turquoise subscriber form below to subscribe. 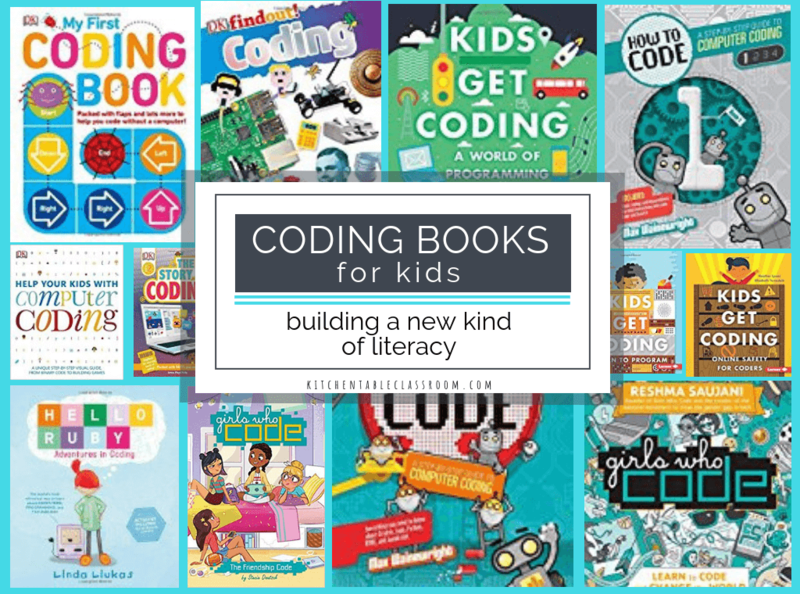 When you confirm your subscription you’ll get your subscriber only password and can instantly access my Free Resource LIbrary where these babies are hanging out in PDF form! 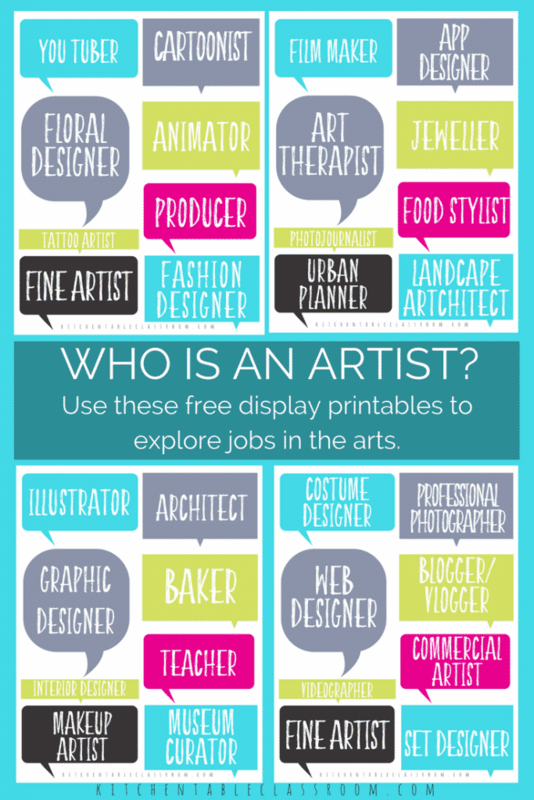 Are jobs in the arts a sure thing? Nope. Is your teaching a job or sales job a sure thing? Nopers. Let’s be honest; it doesn’t matter what your chosen occupation is. Life is full of ups and downs and ebbing and flowing. That’s life. Might as well enjoy it along the way! 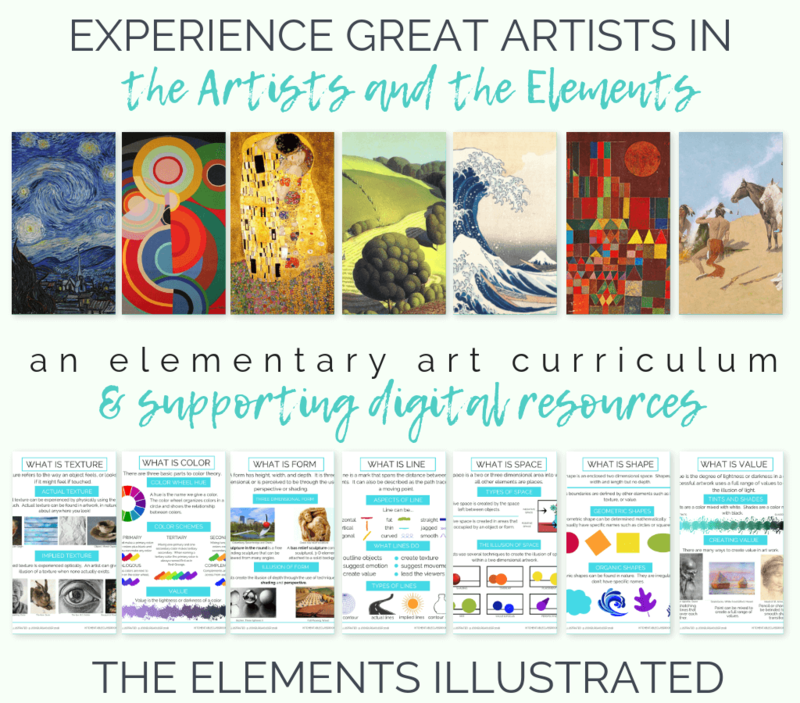 If you enjoyed these printable resources about jobs in the arts please share them on your favorite social media channel! 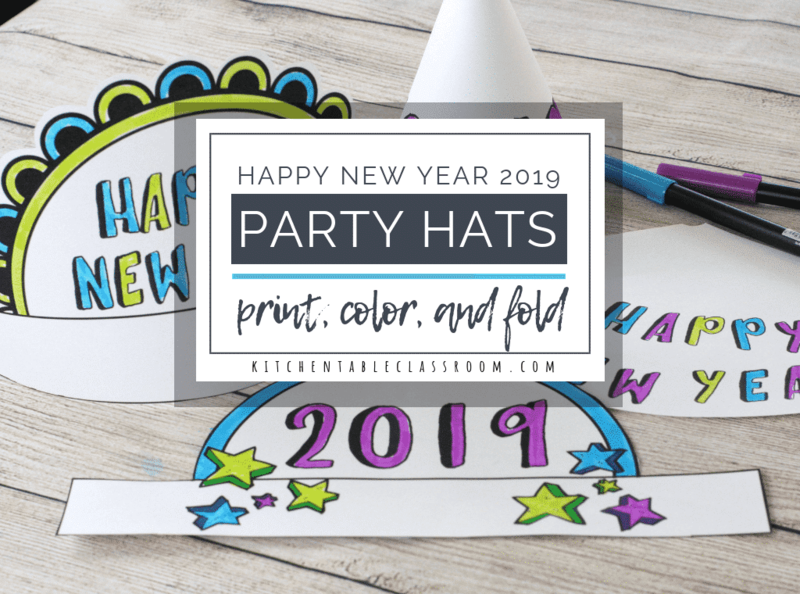 Every share helps me to bring you more free printables and fun projects!